Marvel Studios have dropped some pretty big hints at plot developments in the “Phase Two” segment of their “Avengers” universe. The beans were spilled at Comic Con. Whilst no explicit details were revealed people who know about plot lines in the comics can probably see where the story is going. First up is Ant-Man, I do not know a whole lot about the character, only the basics. Dr. Henry “Hank” Pym was an exceptional biochemist until his wife, Maria Trovaya, was murdered on a trip to Hungary. Devastated by the loss of his wife Henry suffered a mental breakdown and neglected his work. Eventually he picked himself up and decided to focus on inventions that could help him battle inhumanity and injustice. Driven by new purpose Henry soon discovered a rare group of particles that could be used to alter mass of living beings and he christened his discovery “Pym Particles”. Wishing to keep his discovery a secret initially Henry tested the particles on himself and discovered it was more powerful than he had expected: it reduced him to the size of an insect! Pym became trapped in an anthill and was pursued by it’s inhabitants. He escaped and restored himself to his normal size with a serum he had developed as a fail safe. Deciding that the serums he developed with the particles were too dangerous to exist, Pym destroyed them both. He soon had a change of heart and re-made the serum, making some alterations to it he was able to now shrink and enlarge himself to a giant at will. Inspired by his experience in the anthill, Pym undertook Entomolgy (The Study of Insects), and theorized that most insects communicate through psionic/electrical waves transmitted through antennae or extremities. After months of work, Pym succeeded in creating a “cybernetic helmet”, which would enable him to communicate with insects through transmitting and receiving the same waves. Pym also designed a protective costume for himself, using molecules created by Reed Richards and steel mesh. Pym would later reluctantly join The Avengers, approving of their philosophy but uneasy of their methods. 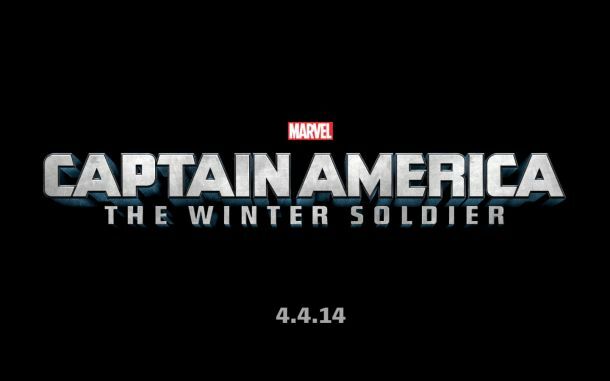 Back to more familiar ground, the sequel to Captain America: The First Avenger has it’s official title. Captain America: The Winter Soldier. Those savvy with Cap’s story know exactly where this is going but I’ll still give a brief rundown. As it turns out James Buchanan Barnes “Bucky” actually survived his fall from the HYDRA train. The comics storyline followed a soviet patrol finding Bucky’s cold-preserved body in the snow, minus an arm and when they revived him in Moscow, it is diagnosed that he is suffering from amnesia because of his fall. Bucky is given a bionic arm and programmed to be the Soviet equivalent of Jason Bourne. Given the codename Winter Soldier, he becomes a professional assassin in the name of the USSR. He is kept on cryogenic stasis when not on missions, so has only aged a few years in over half a century – Hence his name “The Winter Soldier”. This could show how Bucky is reunited with Steven Rogers “Captain America” in the modern day and could eventually lead to the two fighting alongside each other again. What is really interesting is that Peter Dinklage (Game of Thrones) is in line to play George Tarleton, a scientist who becomes a huge part of the modern-day Captain America’s story. Where exactly The Winter Soldier and George Tarleton cross over is uncertain but could certainly be done. I know close to nothing of Thor’s stories in Marvel but speculation is rife that the sequel will involve The Enchantress along with Loki as the villains. In the Marvel comics The Enchantress is an Asgardian Goddess experienced in the use of magic. Her character has often been compared to Catwoman of Batman. In the Thor universe as she has been an anti-hero, sometimes an ally but more often than not a villain. In one of her early stories she feels pity on Loki (Now in an Asgardian prison) and helps him get back at his brother by attempting to seduce and win the heart of Thor, distracting him whilst her minions attempt to kill Jane Foster. This could make up part of the sequel, the other part heavily suspected to involve Thanos (Seen after the credits of “The Avengers”). This should really be called “Iron Man 3: Extremis” because so much has already been said about the plot of the film that it seems impossible that it could be anything else. Extremis is an immensely popular story-arc in Tony Stark’s story where he is pitted against a nano-tech virus called “Extremis”. Extremis is a military nano-technology experiment, another attempt to recreate the Super-Soldier Serum (Hello…? Captain America is right there…). Upon injection extremis interfaces with the brain’s nerve center and directs the human body to rebuild itself from scratch, sort of like The Borg from Star Trek. The design for the new body is programmable prior to injection and can be adjusted to bestow superhuman powers on ordinary people… it can also be used as a mass-pathogen if put in the wrong hands. 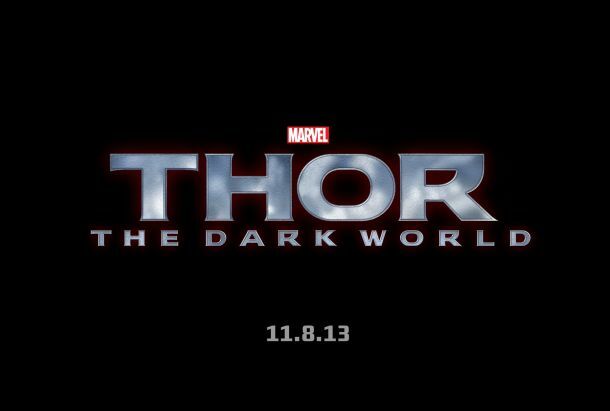 Iron Man 3 is first out in the summer of next year, with Thor: The Dark World landing shortly afterwards and Captain America: Winter Soldier in the spring of the following year. 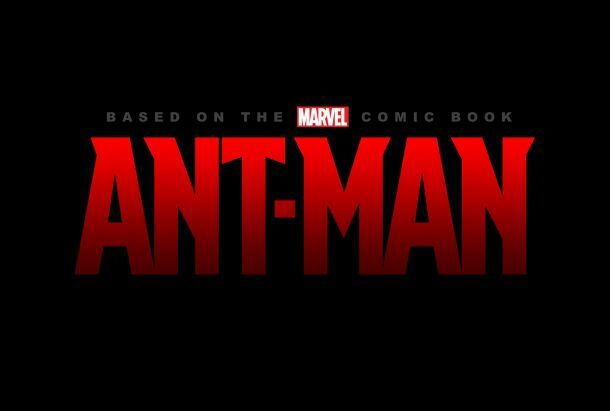 Ant-Man has yet to receive a release date but it is in production.